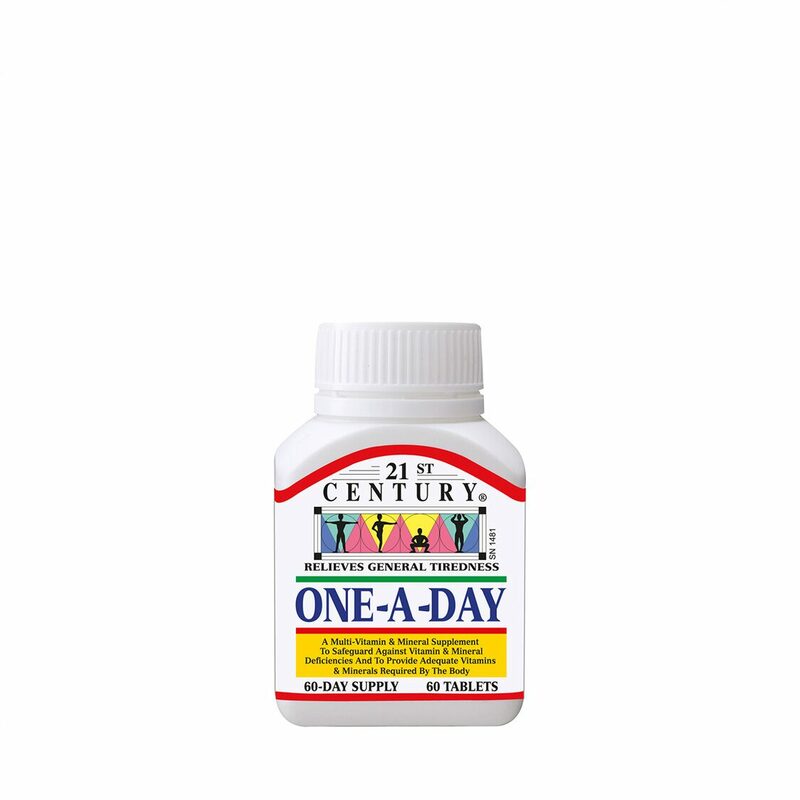 One-a-Day is specially formulated to help meet your body's daily requirement of essential vitamins and minerals. Many illnesses are caused by deficiencies of various vitamins and even mineral deficiencies. Take this daily as an insurance against such health issues popping up. It is an inexpensive way of protecting yourself. So why take a risk when all you need to do is to take a single tablet of One-A-Day.